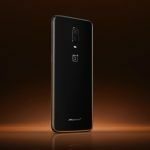 The OnePlus 6T McLaren Edition could very well be incorporating OPPO's SuperVOOC charge for the first time. If that is so, it won't be cheap. 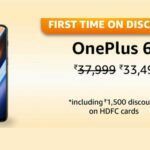 Following the footsteps of OEMs like OPPO and Huawei, OnePlus is all set to release a special OnePlus 6T McLaren Edition this month. 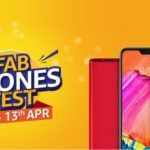 Launch dates have already been revealed and the handset will be official on December 11 in London, December 12 in India, and on December 14 in China. However, as per latest information, that could potentially make you drool, is that the new edition which will also boast a faster-than-Dash-Charge fast charging? Today, OnePlus teased on its official Twitter account the new info saying, “Charging is about to hit warp speed.” Now, since OnePlus already uses Dash Charge which is pretty fast, this sentence would only make sense if the OEM would be introducing something even better than that. The Chinese rumor mill had been churning this kind of info for a while but it’s official only now. 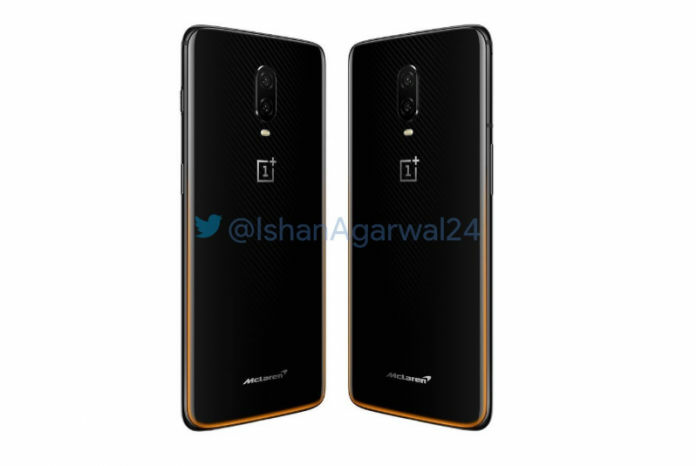 While OnePlus’ official tweet reveals almost nothing, leaked official renders from an Indian tipster gave us something to gawk at. The tipster posted hi-res renders of the phone, along with a poster that revealed some USP features of the special edition phone. That poster suggests the OnePlus 6T McLaren Edition will rock Warp Charge 30 with the tagline – A day’s power in 20 minutes. That pretty much sounds like Super VOOC to me. If you haven’t heard about it, SuperVOOC is a 50W fast-charging tech from OPPO (parent of OnePlus) that charges the R17 Pro to 92 percent in just 30 minutes. However, without jumping to conclusions, it would be accurate to say that the OnePlus 6T will have some form of Dash charge that is better than the one already present on the handset. Talking about the leaked renders, it seems the new McLaren Edition won’t give much eye-candy. It has an overall similar design with subtle changes to the back. There seems to be a carbon fiber pattern beneath the glass and a visible McLaren logo. There’s also an Orange accented band that goes around the whole frame of the back of the device. And that’s pretty much it when it comes to change in design. When OPPO announced the Lamborghini Edition of the OPPO Find X (Review), it boasted not only 512GB of storage, but also SuperVOOC and a crazy high price tag. While we can’t say anything about the official price, the McLaren Edition will reportedly house 10GB of RAM and 256GB of storage, as we reported in an exclusive leak last month. 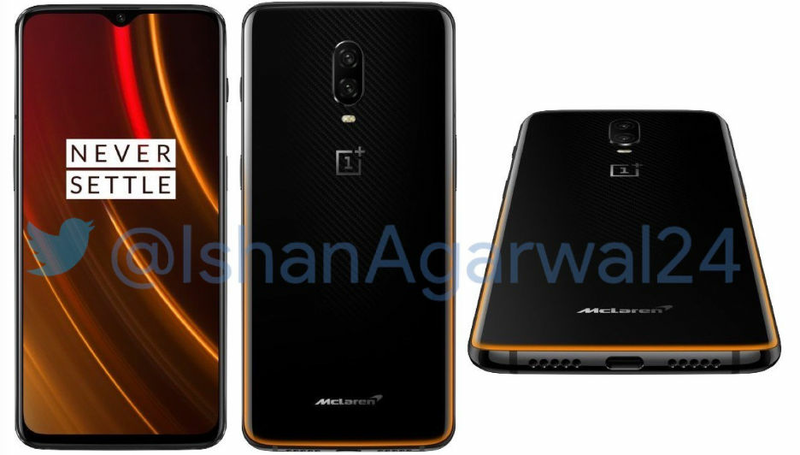 Besides these two new features, only new thing with the OnePlus 6T McLaren Edition will likely be some accessories like cases to complement the theme. The launch is in three days from now and the only thing left to be revealed about the handset is its price. Now OnePlus 6T already has a 256GB variant but none of the variants has 10GB of RAM or a better fast charge than Dash Charge. 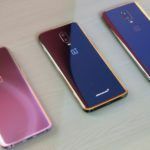 Obviously, these two features will be deemed enough to demand a premium over the current 256GB version of OnePlus 6T. Currently, the 8GB + 256GB version costs INR 45,999 (around $650). It’s safe to assume that the McLaren Edition will cost much more than that (maybe somewhere around INR 49,990?). 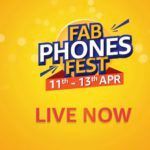 The launch of the handset will mark the 5th anniversary of the smartphone maker and the Indian venue of launch is in Richardson and Cruddas, Byculla, Mumbai. Abdul can be tagged as a true blue Android fanboy. 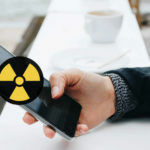 He has been blogging about tech for quite a long and during his professional journey, he has contributed to a number of tech blogs such as Gizchina, 91Mobiles, MrPhone, and others. At MySmartPrice, Abdul is mostly dedicated to covering leaks, but he takes out time to cover news on his favorite smartphones, apps, and softwares.